Location: Somalis live in the Horn of Africa and around the world. 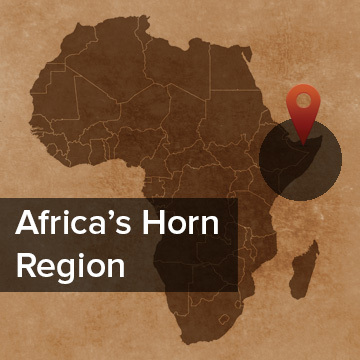 History: Somalis have lived in the Horn of Africa for millennia. Rock painting found in Somaliland date back 5000 years. Somalia was part of the Silk Road- supplying frankincense, myrrh, and spices to Ancient Egypt and others. Somali sailors were influenced by Muslim traders across the Red Sea in the early centuries of Islam. Somalis were among the first people to convert to Islam in Africa. IN the Middle Ages several powerful Somali empires dominated regional trade. In the late 19th century, they were able to repel colonial forces for 25 years, until the British used airplanes to bomb the capital in 1920. The territory was eventually divided among colonial powers: French Somaliland, British Somaliland, Italian Somaliland. British and Italian Somaliland gained their independence in 1960 and united as the Somali Republic. The Haud and Ogaden, traditionally occupied by Somalis, were ceded to Ethiopia by the British in 1948 and The Northern Frontier Distict, also Somali, was given to Kenya by the British in 1960. French Somaliland gained its independence in 1977 and became The Republic of Djibouti. In 1969 Mohamed Siad Barre led a military coup and established a socialistic state. He became an oppressive dictator. War with Ethiopia in the late 70s led to over one million displaced Somalis living in refugee camps in Somalia. Resistance movements against Barre began in the North in the late 80s. He responded ruthlessly- 50,000 people were killed between 1988 and 1989 in the North. Civil war broke out in 1991. 1 million people lost their homes in the war. Many hundreds of thousands fled to refugee camps or abroad. 350,000 people died of disease, starvation, or war. Barre was ousted as President, leaving a power vacuum and civil war continued for a decade. A Transitional National Government was formed in 2000 with UN peace keepers support. A Transitional Federal Government was established in 2004- 2012. Al-Shabaab opposed the government and began attacking in 2007 to the present. The Federal Government of Somalia was established in 2012 and continues in power. 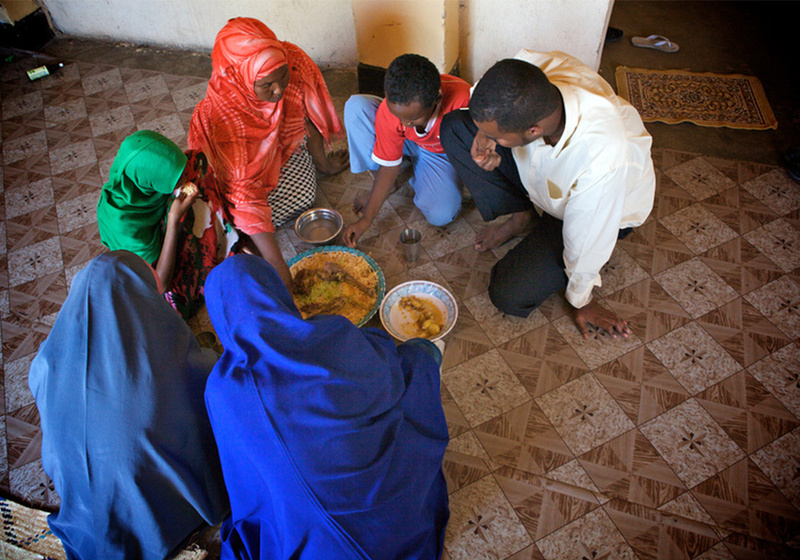 Culture: The name Somali is derived from the words ‘soo’ and ‘maal’ meaning “go and milk”. Many Somalis are pastoralists, caring for herds of camels, goats and sheep. Somalis love poetry and are known as a ‘Nation of Poets’. Diaspora: Large populations of Somalis can be found in the UK, Europe, Canada, and the US. A new friend I met converted to Islam because she married a Somali man. We have a lot in common. Please pray that we can have deep conversations about what she understands about Islam and that she will come to understand what it means to be a Christ follower. Pray for her salvation, and that of her family.